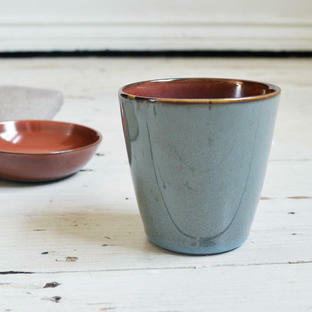 Gorgeous small dipping bowls by Belgium ceramist Anita le Grelle. 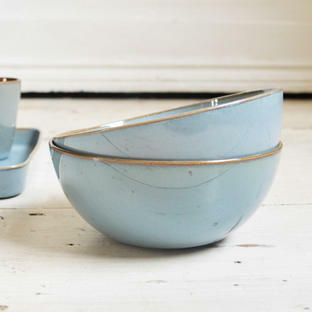 Created by the ceramist Anita Le Grelle who was born and raised in Antwerp, these gorgeous glazed cups and dipping bowls show how a functional item can also be a thing of beauty. 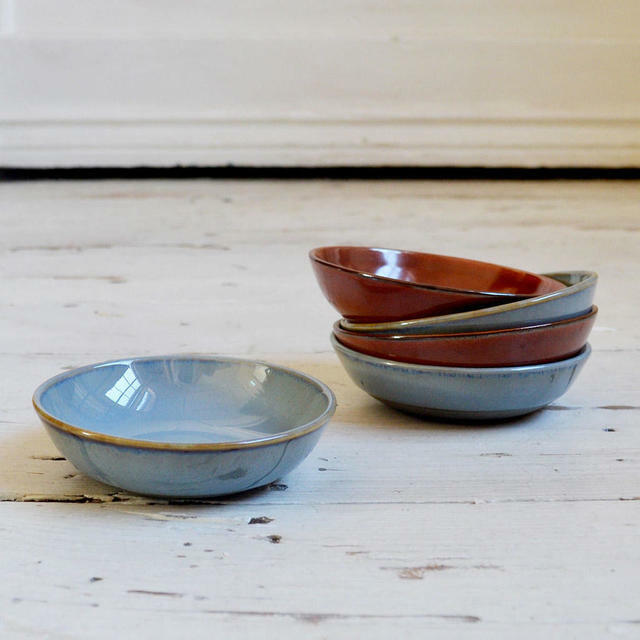 Whether your chosen cuisine is Japanese, French or Asian, these little bowls are perfect for your oils and sauces. 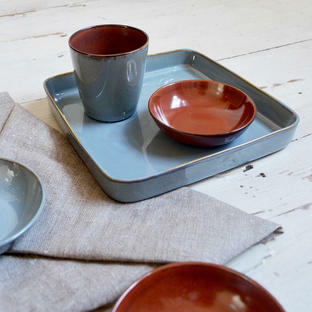 Choose from two timeless classic colours, burnt red and smokey blue. The dipping bowls are also perfect to hold nibbles or canapés, and the perfect accompaniment to the terre de reves serving tray and or the small olive bowls are also available in the collection. 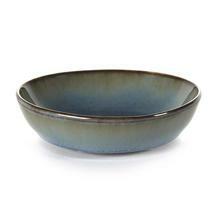 Smokey blue glaze or Burnt red glaze.